First I should elaborate on what a milestone consists of. 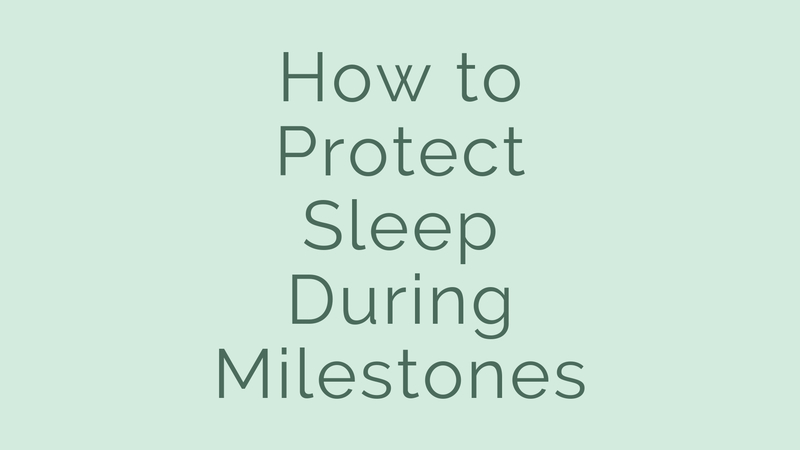 There are two different types of milestones: physical (like those mentioned in the title) and cognitive. I will focus today on physical milestones, mostly because those tend to disrupt sleep in a very obvious way.